Founded in 2005, IGY focuses on acquiring, managing, and servicing luxury-yacht marinas and the surrounding upland real estate properties. All IGY destinations are known for the highest levels of management and service. Whether traveling the globe or having a weekend getaway, the IGY Marina Collection has luxury slips awaiting your arrival, with locations in the United States, Caribbean, Mediterranean, Mexico and Latin America. Island Global Yachting Marinas operate under the signature Yacht Haven Grande Collection and the IGY series brands, as well as several private labels. 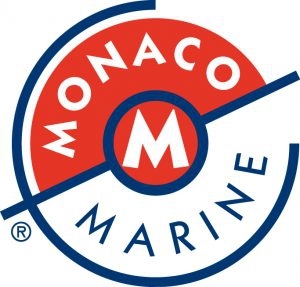 The company offers an unprecedented collection of marinas all catering to a variety of vessel types including sportfishers, cruisers, sailing, and motor yachts, as well as being exclusive home ports for some of the world's largest megayachts. 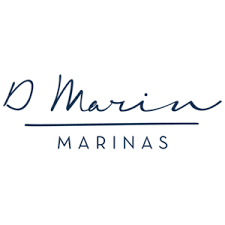 IGY's Marina Management Services Division offers a complete portfolio of management and training solutions for any marina owner's needs, from operations and service to branding and marketing, accounting, insurance, development, design and engineering, with in-house professionals to assist clients. As marina owners themselves, IGY approaches every project from an owner's perspective in order to maximize revenues, ROI and Customer Service. Operating in diverse marketplaces, IGY also has a full understanding of and expertise in managing local relationships and cultural/political logistics. Superyacht communication services provider MTN, exhibiting at FLIBS, has announced a surge in demand for its services, with a 61 per cent increase rise in the demand for additional bandwidth over the past year. MHG Insurance Brokers has become the latest IGY Anchor Club partner. The insurer says it acts as an opportunity to educate crew on the necessities of insurance coverage. Charlie Irons is appointed director of operations for Island Global Yachting's (IGY) flagship marina, Yacht Haven Grande, Virgin Islands. IGY Marinas announces the official opening of Blue Haven Resort Marina, Providenciales, an island in the Turks and Caicos. Island Global Yachting (IGY), one of the world’s owners, developers and managers of luxury marinas and yachting lifestyle destinations, has announced the release of two new, innovative and value-driven berthing offers.